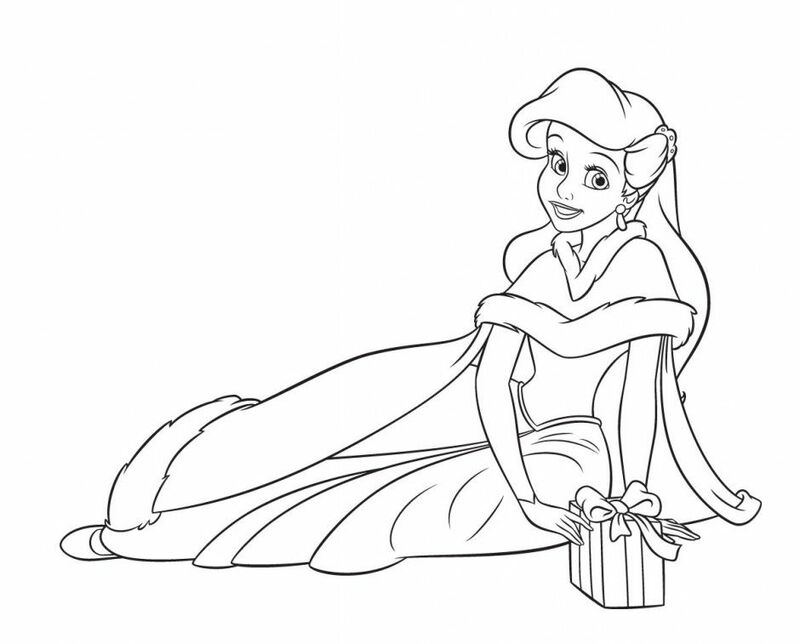 Former Nike, Inc. executive Andy Mooney was appointed chairman of The Walt Disney Company's Disney Consumer Products division in the late 1990s. 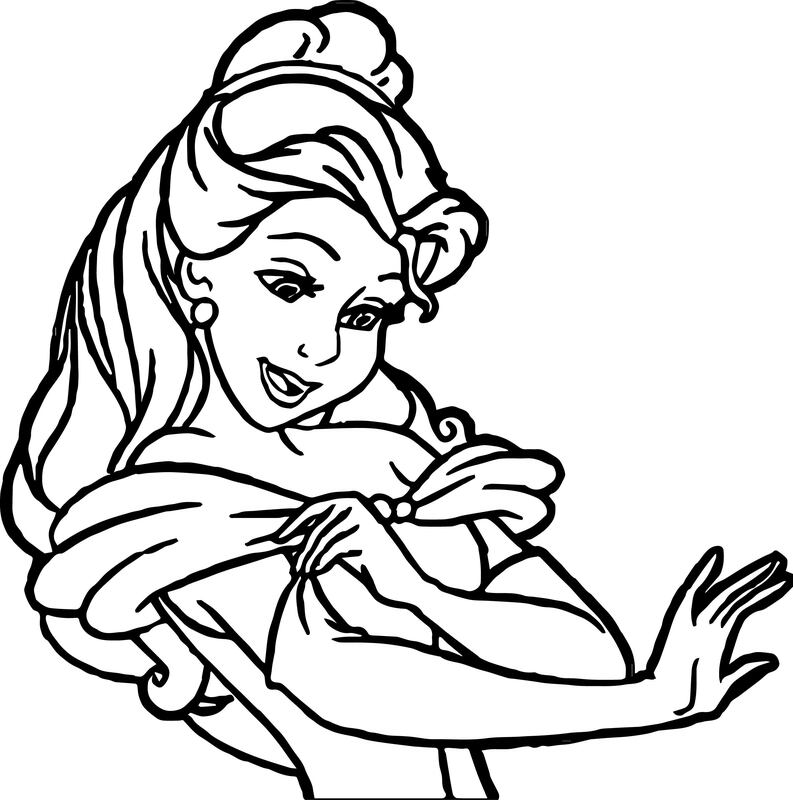 While attending his first Disney on Ice show, Mooney noticed that several young girls attending the show were dressed in princess attire -- though not authentic Disney merchandise. 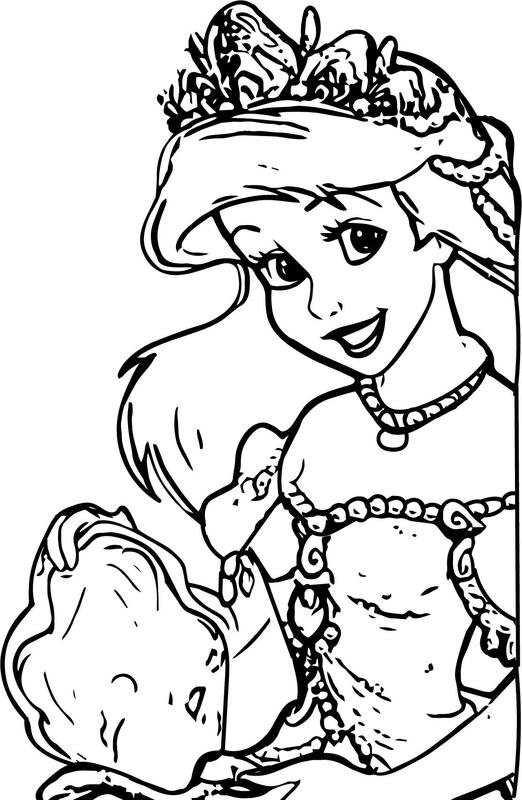 "They were generic princess products they’d appended to a Halloween costume," Mooney told The New York Times. 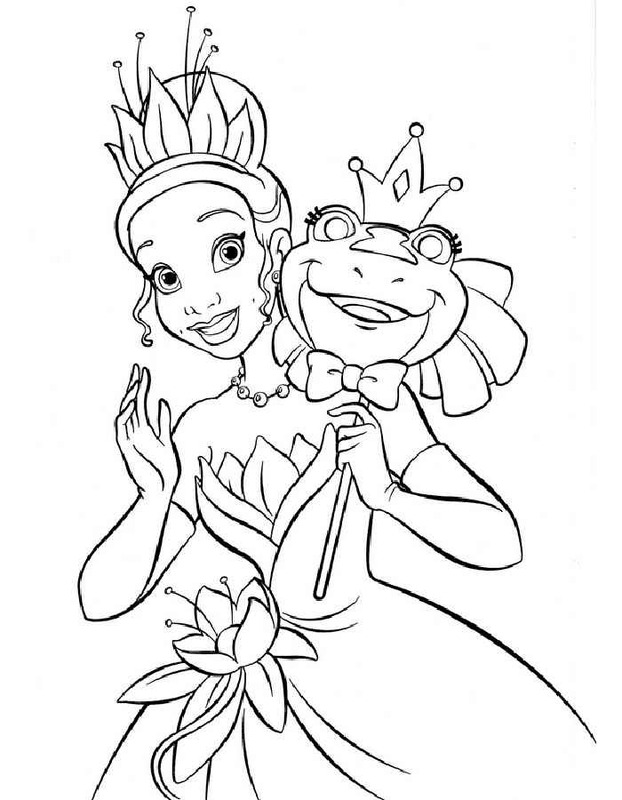 Concerned by this, Mooney addressed the company the following morning and encouraged them to commence work on a legitimate Disney Princess franchise in January 2000. 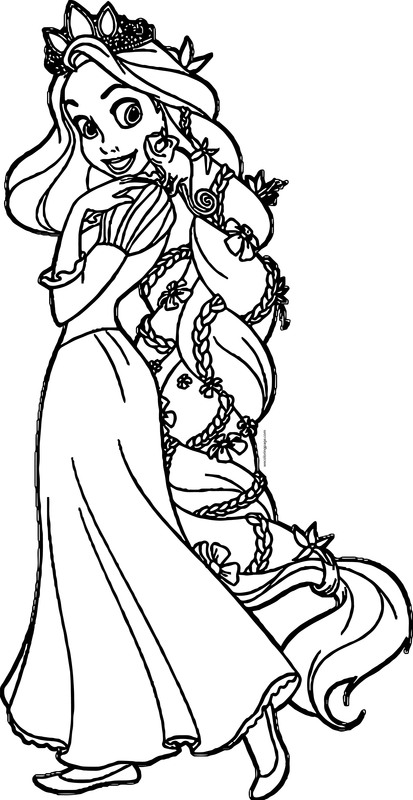 Walt's nephew, Roy E. Disney, objected to the creation of the line, as the company has long "avoided mingling characters from its classic fairy tales in other narratives, worrying that it would weaken the individual mythologies". 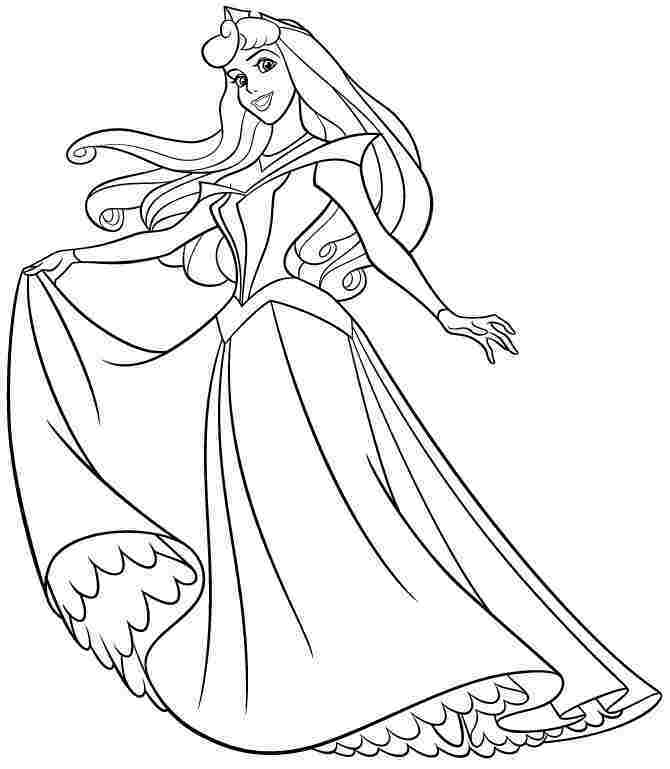 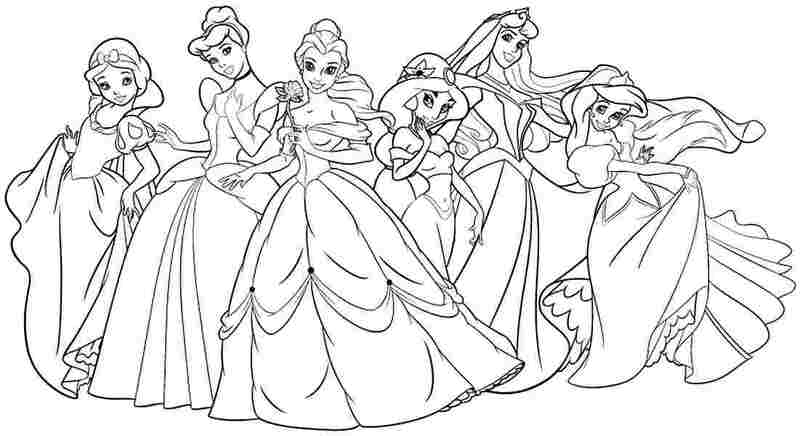 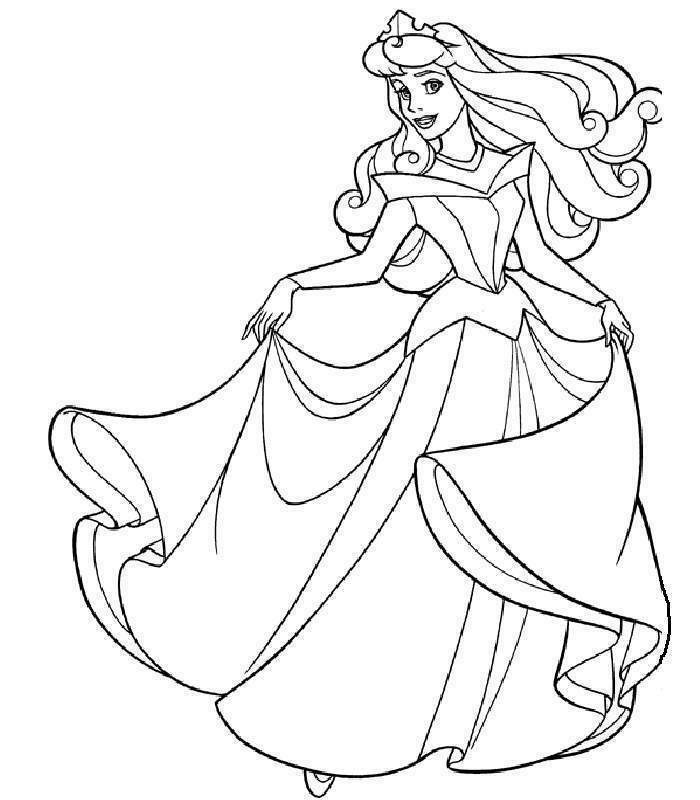 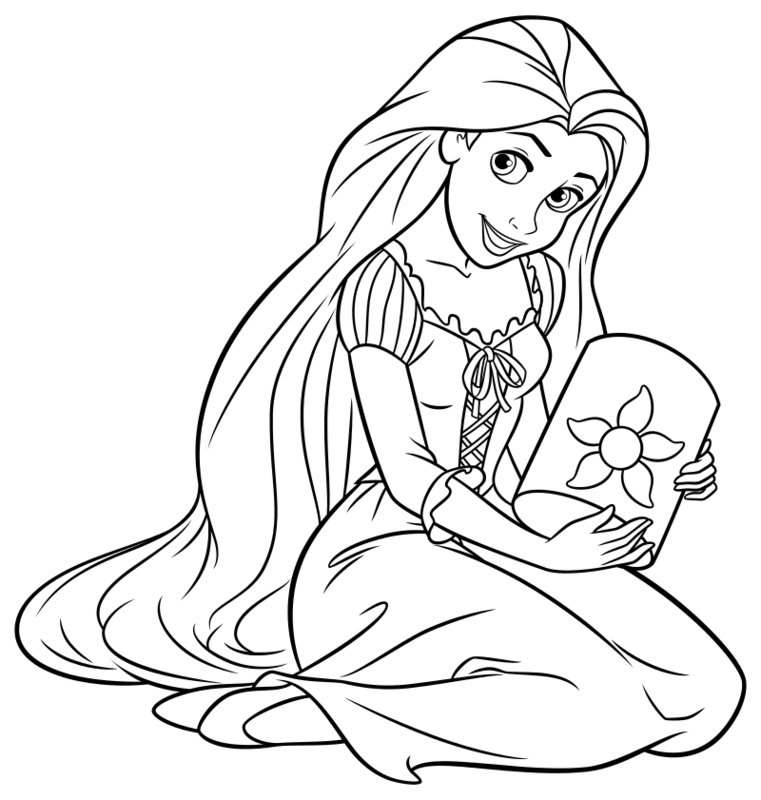 This page contains information about Disney princess coloring in pages.